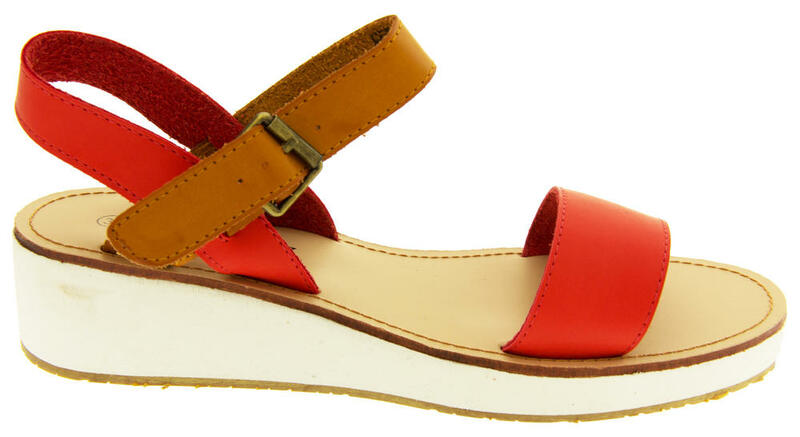 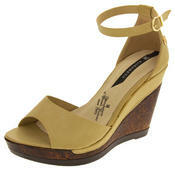 These light weight wedge sandals are absolutely stunning! 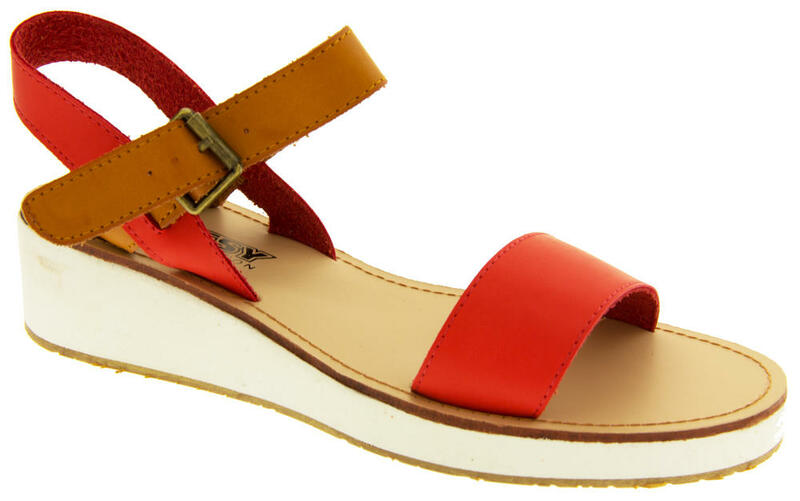 Betsy have spared no expense in making sure their sandals are beautiful, high quality and comfortable. 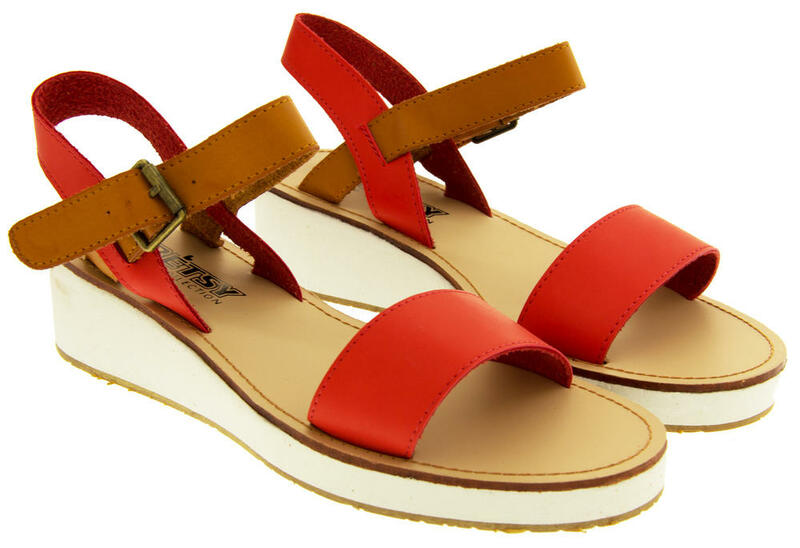 Let you feet breathe in style in these gorgeous sandals, with an open design and buckle fastening to the side. 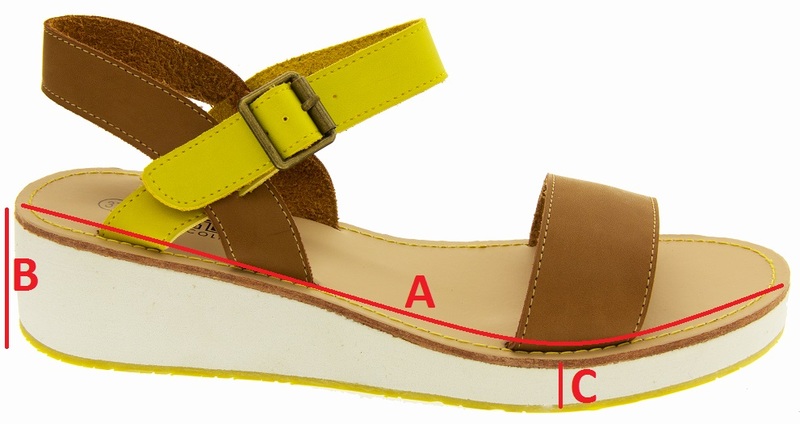 Two-toned upper and wedge heel. 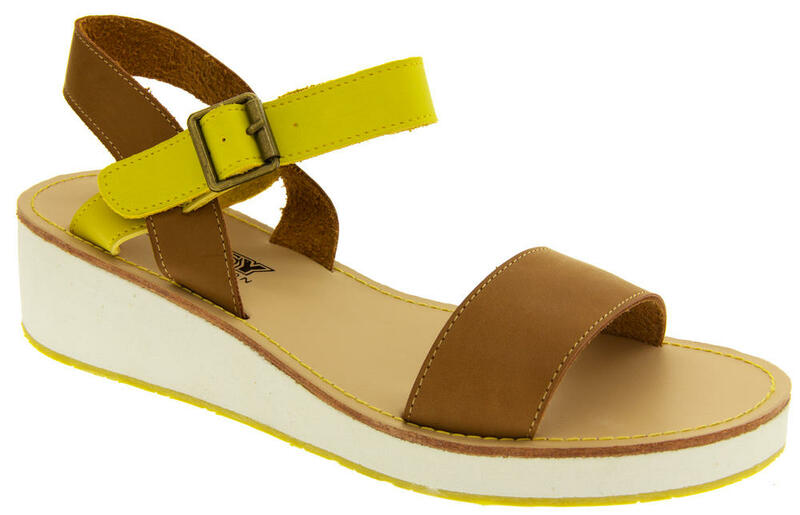 They are the perfect sandal for this summer.